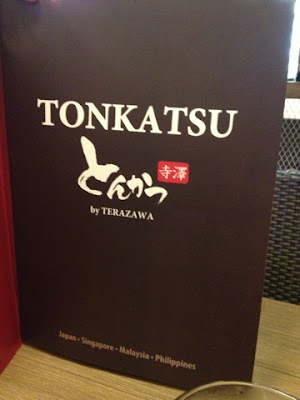 Food Escapade at Tonkatsu by Terazawa | Vanity and Everything in Between. When we checked the menu, the food they offer is very reminiscent of Yabu. For their tonkatsu, their smallest portion starts at 120 grams for PhP345. Steamed rice, miso soup, and cabbage are also refillable. 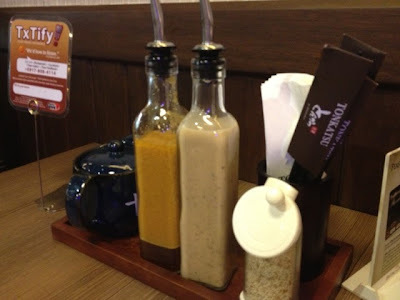 They have white sesame seeds and instead of giving you sesame seeds in a small bowl for you to grind manually, they have this condiments container that grinds the sesame seeds for you to twist it. They also have two dressings for your cabbage (no chili though). Lastly, the sauce that you put on the sesame seeds to make it taste better. I didn't really like my order. I wasn't even able to finish it. For me, the pork was too gummy for my liking. Plus, it didn't look like 120 grams. 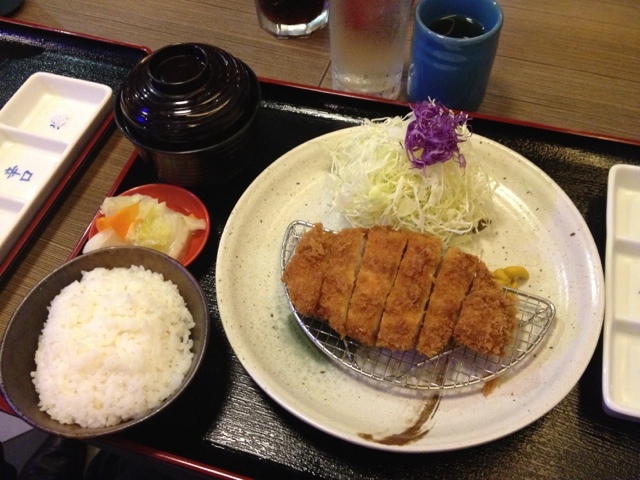 It looks like 90 grams (comparing it to Yabu's katsu). I didn't even touch the cabbage. The miso soup was okay but it kinda tastes like a makeshift miso soup. If you're just craving for katsu, then this restaurant is okay. But don't expect it to be like Yabu. The taste is far from Yabu. Tonkatsu by Terazawa is located at Greenbelt 2 where Ma Maison used to be (also one of Bistro Group's restaurant which is now closed). They actually didn't change much in the restaurant (interior and all). I also tried Ma Maison and I didn't like my dining experience there, too. Read my food escapade here. 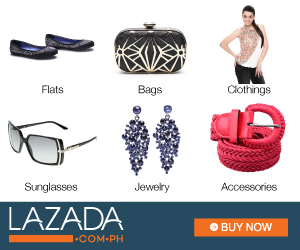 Good thing, we were able to avail of the 30% discount since we dined on a Monday (using the Premier Bistro card or something). Lawrence got a free coffee, too!